The popular 6tag app for Windows Phone has received a minor update this morning, bringing support for the new YEZZ Billy budget conscious dual SIM Windows Phone to the popular Instagram app. This follows up minor update back in mid-December 2014 that brought support to the BLU Win phones. 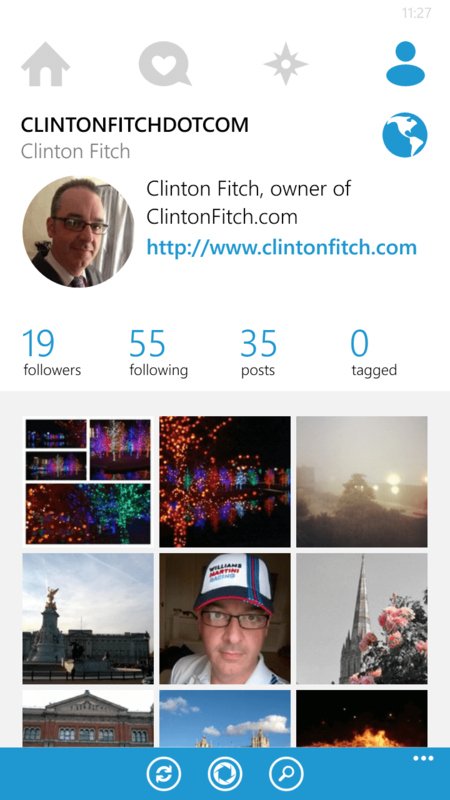 If you aren’t familiar with the 6tag app, it is an alternative app to the official Instagram beta app for Windows Phone and in my opinion is far superior. Functionality wise it is complete and performance is outstanding – two things that cannot be said about the official app. The 6tag app is also one of the higher rated apps in the Windows Phone store with 4-and-a-half stars and over 92,000 reviews. expect any new features or functionality in this release. 6tag for Windows Phone is free and requires that you have an Instagram account (which can be signed up for within the app) which is also free.